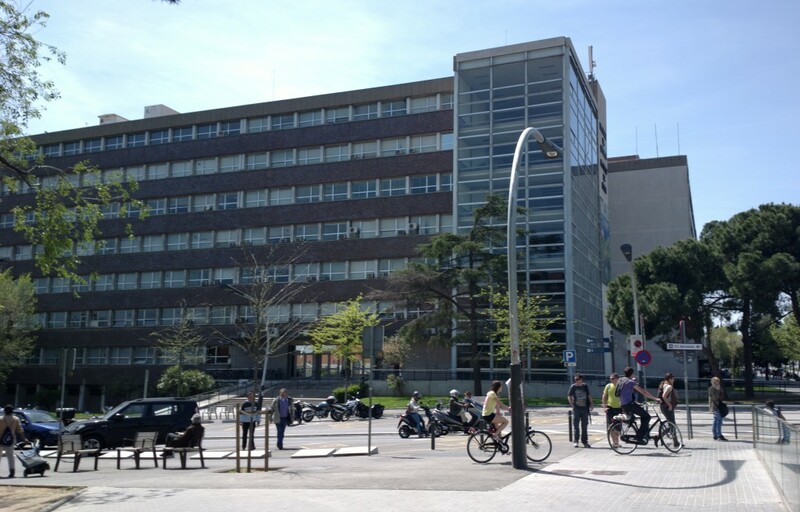 After more than two years in New York University this month I have started to work again in Universitat de Barcelona. This was possible because some time ago I got a Beatriu de Pinos Fellowship. These are grants to encourage the recruitment of research personnel in the Catalan public sector, be they in universities, research centers or hospital foundations, who have had postdoctoral stays abroad. Lately I have been quite busy with the move but now I am already resettled. I pretend to keep working in the same reseach areas as before so expect here more stuff about Mueller Matrix polarimetry and others. This entry was posted in Uncategorized on April 28, 2013 by loiro.